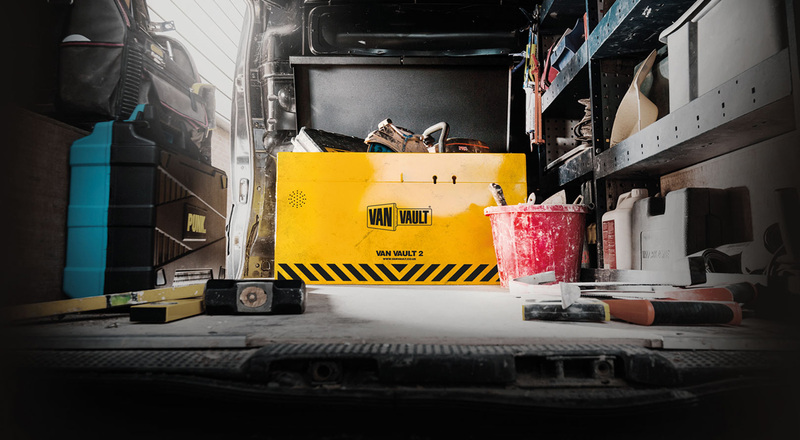 Launched in 1998, Van Vault is the frontline defence for tradesmen protecting themselves against the rising tide of tool theft. They needed a new eCommerce website for customers to access and buy their products whenever, wherever. Van Vault, owned by Birchwood Price Tools, is the UK's no.1 mobile security brand for tradesmen. The product range offers secure storage boxes for on-site and vehicle use. Our brief was to make them more accessible with a new eCommerce website that would make their products available to purchase directly online 24/7. The new Van Vault website is developed in our eCommerce platform of choice, Magento. The site makes full use of their strong brand identity with big, bold product imagery designed to assure customers they can rest easy knowing their tools are locked up safe and sound. Registered customers enjoy the benefits of faster checkout, saved multiple shipping addresses and the ability to view and track orders while guest checkout is also an option for the more time precious. In addition the dealer locator looks up hundreds of branches nationwide for people preferring to buy and pick-up in store. The end result? A website that's secured their business growth.